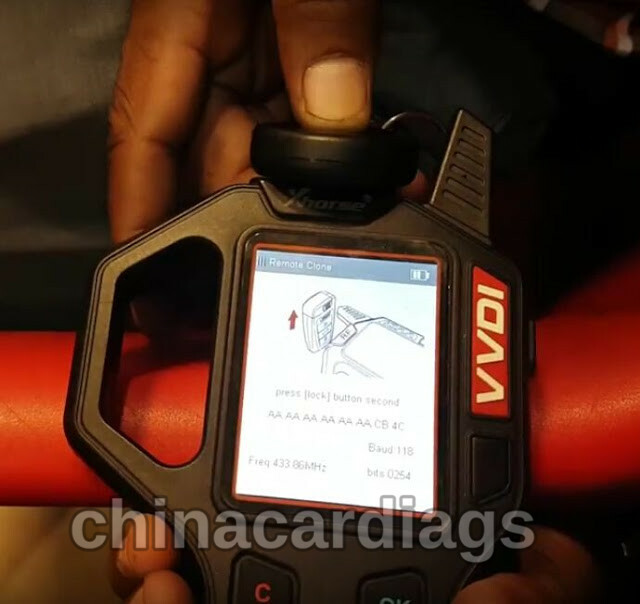 Q:Can I use VVDI Key Tool to copy 2017 Mahindra Scorpio 3 button remote key 434MHz? A: Yes. And it’s easy! 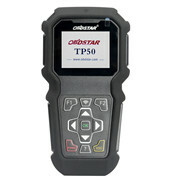 Follow steps below VVDI Key Tool clone a new Mahindra Scorpio remote, a 3 minute job! 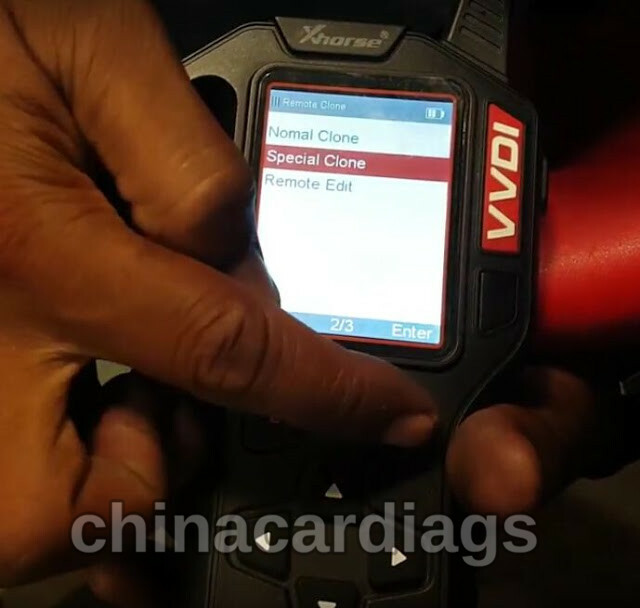 Choose VVDI Key Tool “Remote Clone” function. 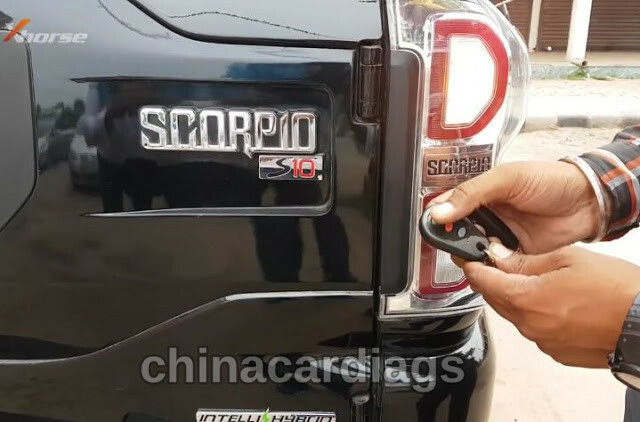 Put the original Mahindra Scorpio remote key close to VVDI Key Tool antenna area. 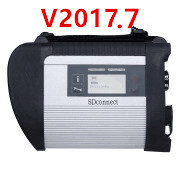 First press the remote LOCK button for 2 times. Next press the remote UNLOCK button for 2 times. Then press the Trunk Release button for 2 times. After that, press OK button to clone remote key. 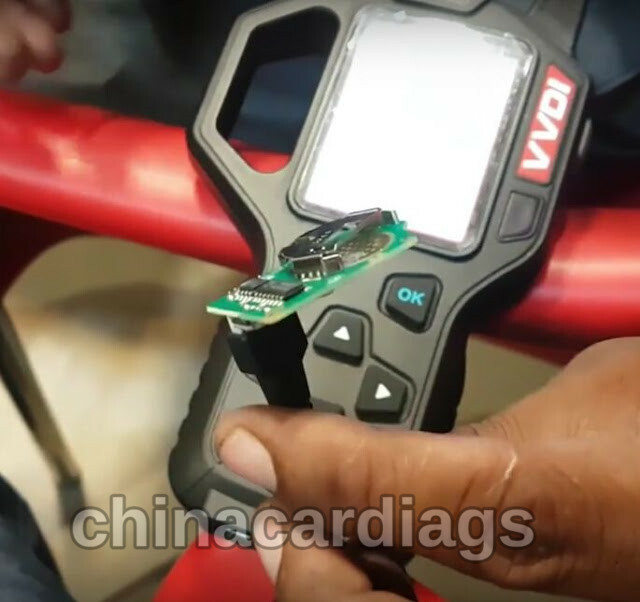 Connect the new remote key PCB with VVDI Key Tool via the programming cable. 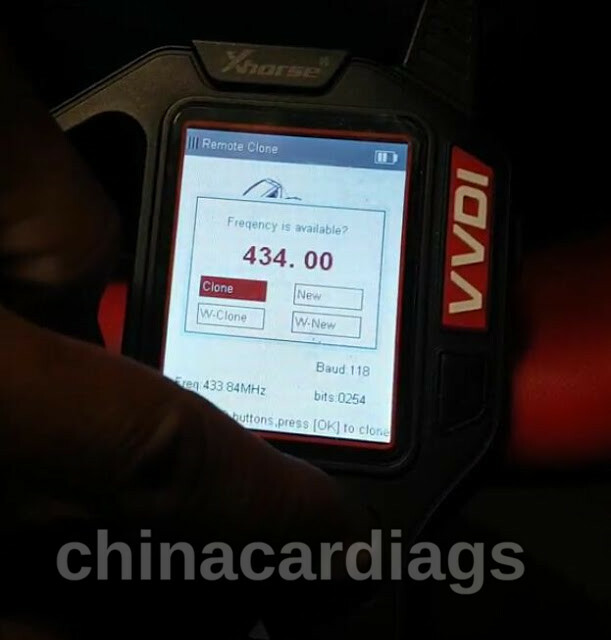 Set the remote key frequency as 434MHz then choose “Clone” to copy the new key. 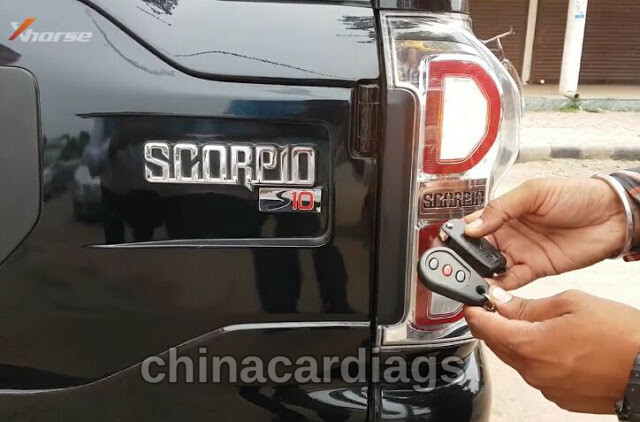 VVDI Key Tool clone a new Mahindra Scorpio remote key 100% success. 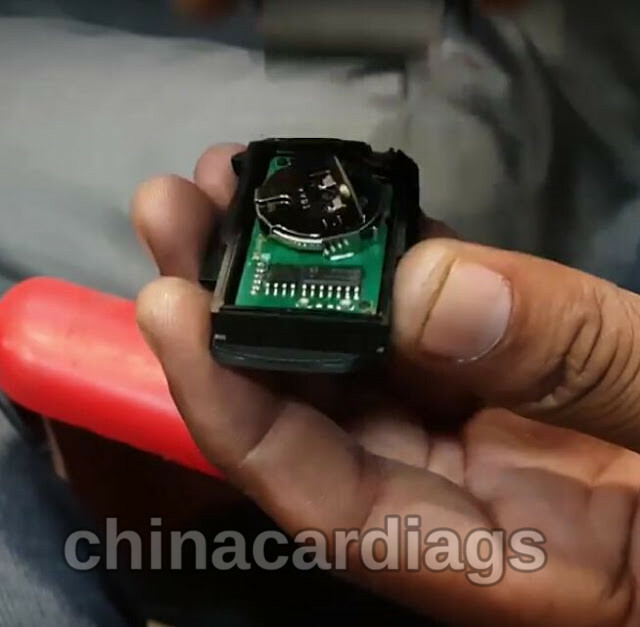 Now insert the key battery and put the new key PCB back into the key shell. And test the new key work totally same as the original one! 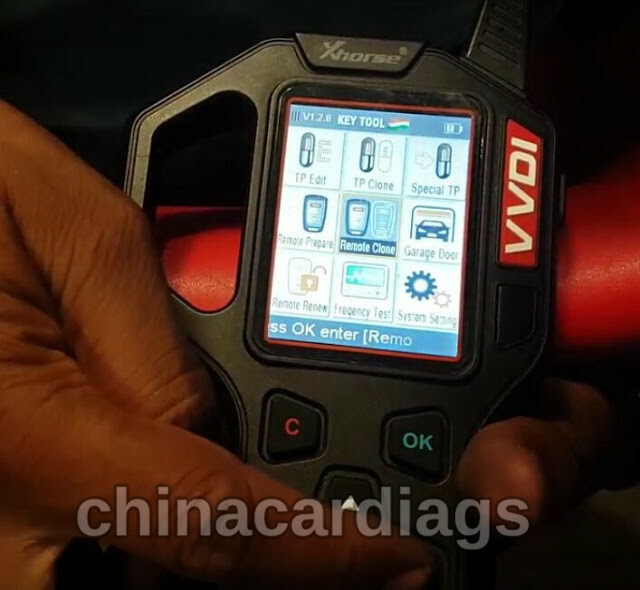 Xhorse VVDI Key Tool Remote Maker Mahindra Scorpio 2017 remote OK! 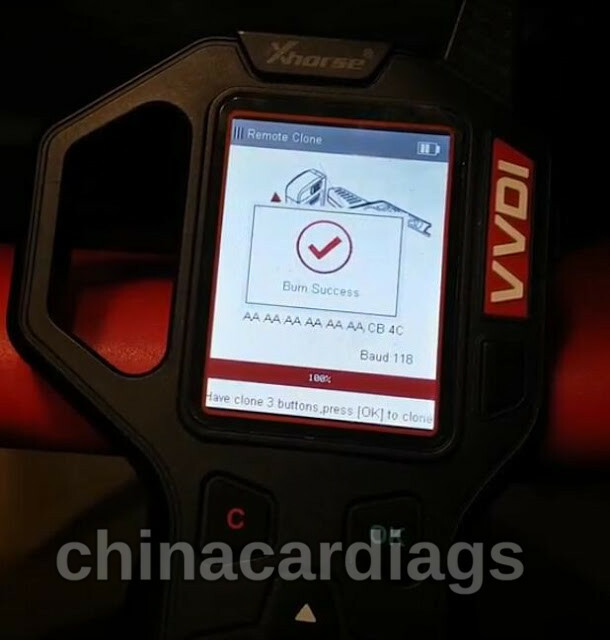 How to Update Xhorse VVDI MB BGA TooL to Latest Version?